Are you worried that your parents are going to totally screw up your birthday present/christmas gift? I know that I’ll tell my parents something I want and they get the totally wrong thing, then I have to hassle to return it. Dont be that kid this time. 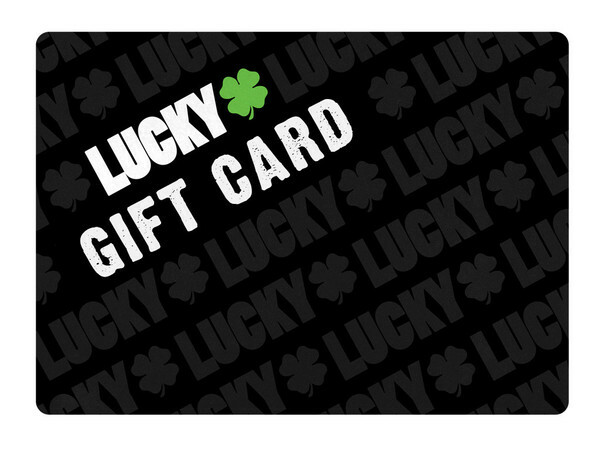 Tell your parents to just get you a Lucky Gift Card instead of messing up your order. 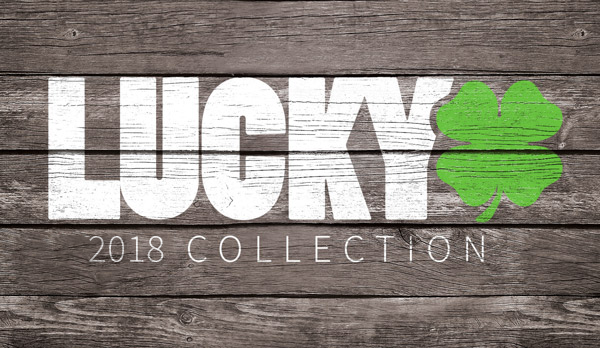 Its a simple yet good way to shop at Lucky. You can pick gift cards up at $25, $50, $100, and $250.